Every Chick-Fil-A lover knows that Chick-Fil-A is there to satisfy their cravings, and serve them their food with a sweet “my pleasure,” at all times except on Sundays. The popular Christian-owned fast-food-chain that typically closes down on Sunday’s to observe the Sabbath, recently made an exception when they opened its doors for a special needs child. This past Sunday, the Chick-fil-A on Airport Boulevard in Mobile, Alabama, had car after car lining up to pick up food through the drive-through window. Except this pick-up wasn’t the normal Chick-Fil-A drive-through order. This time, a fourteen-year-old boy was serving the customers their food. Elijah Sprague, a 14-year-old boy with autism, told his parents that he wanted to celebrate his birthday at Chick-Fil-A. He did not want to throw a party like most young boys but instead wanted to work the drive-thru to celebrate. 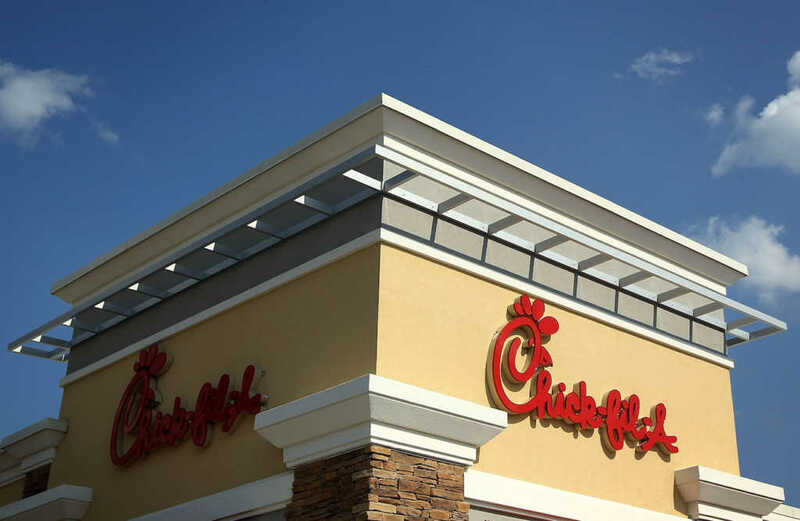 Walt Gilstrap, the general manager of the Chick-Fil-A, and Sprague’s uncle spoke to the owner, who decided Sprague’s birthday wish needed to be fulfilled. The fast-food chain opened its window for a few hours and allowed Sprague to pass out drinks and cookies to his friends. Sprague’s mother, Rene, shared thankful sentiments to Facebook, along with some photo’s from Sprague’s birthday two years ago, when he worked a pharmacy drive-through. “The way people love this kid amazes me. It has truly changed the way I live my life. Loving people with your whole heart, judgments aside and with no anticipation of rewards. Thank you to every single person that loves our Elijah,” Rene wrote.